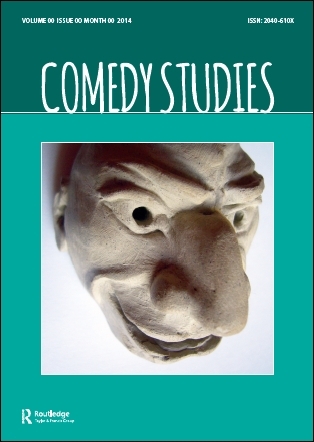 Comedy Studies Journal. 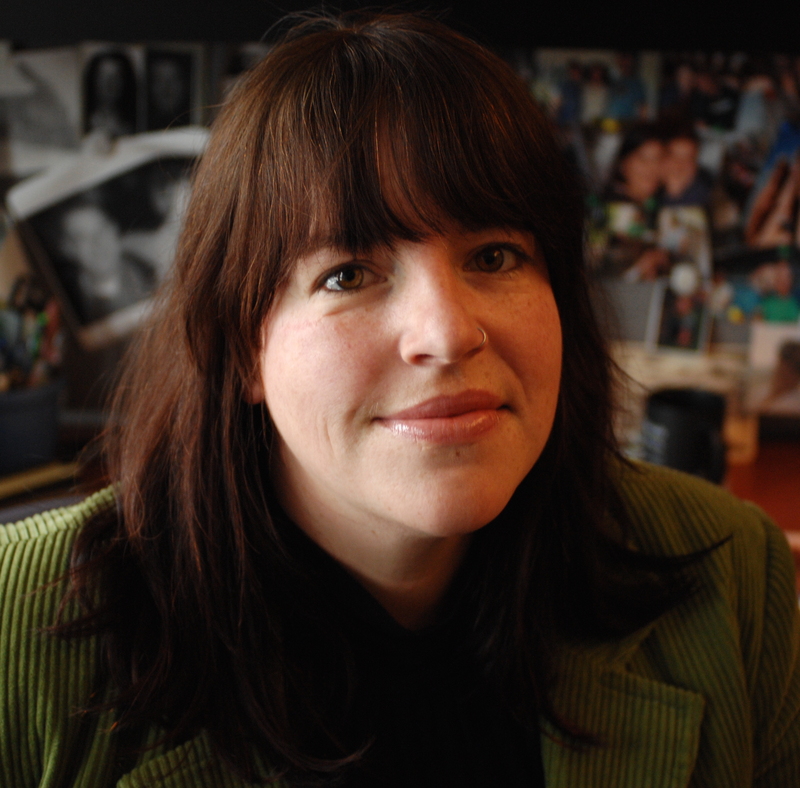 Co-authored by Rebecca Krefting and Rebecca Baruc (Class of 2015). Accepted, projected publication for Autumn/Winter Issue, 2015.